Stan shared a mission presentation with the Cloverdale Neighborhood Association. They voted to raise money for a new washing machine for the mission and decided to have a second canned food drive. Would you like to have a mission speaker come to your church or civic group? 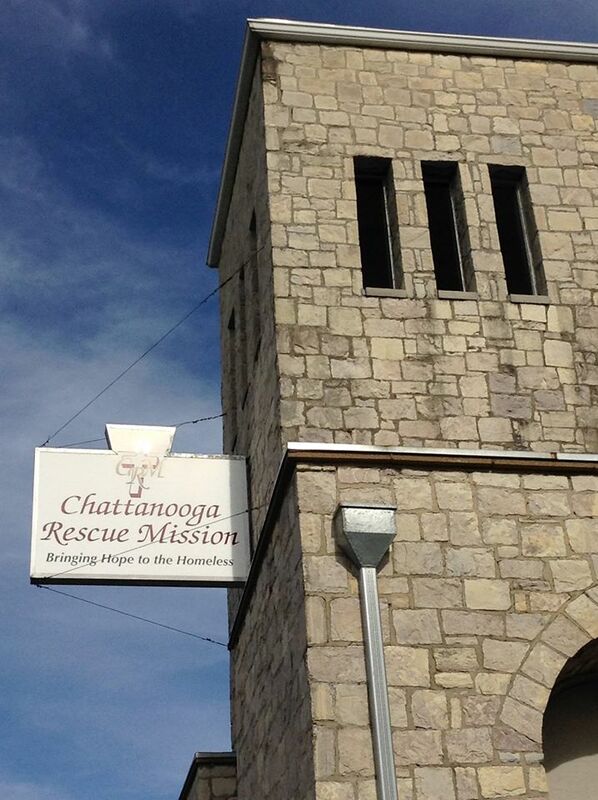 Please contact us on Facebook or email us at stan@chattanoogarescuemission.org. All of the attendees at the Cloverdale Neighborhood Association are so happy you were the guest speaker at our recent meeting. I hope other neighborhood associations see this and invite you to one of their meetings. We are excited about helping your organization with more canned food and a new washing machine. Thank you for having me! I really enjoyed it. You have a great group. We really appreciate all your support!